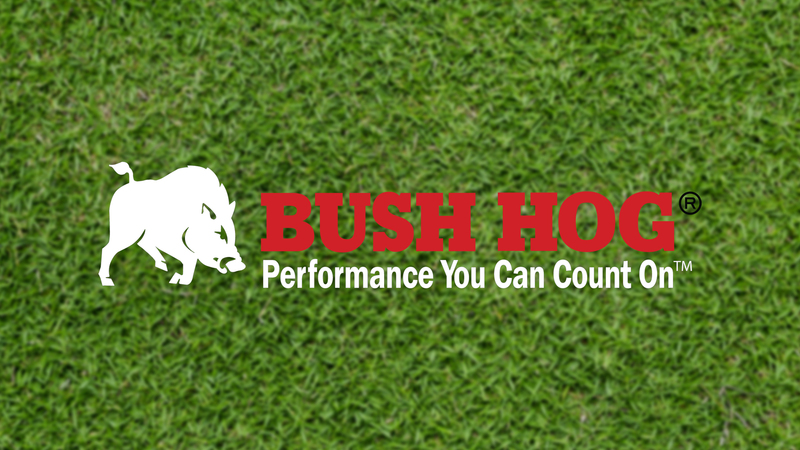 Bush Hog’s line of compact, light and medium duty landscape rakes are perfect for removing brush and debris, or giving an area that well-groomed look. All are built to last, with tough tubular construction and heat-treated tines. Each unit features 360 degree pivot ability with angle adjustments. Rated for tractors up to 50 PTO HP, our reliable landscape rakes come in widths from 6 to 8 feet. Available in 72 to 96-inch widths, these are ideal for removing debris and creating a groomed appearance.